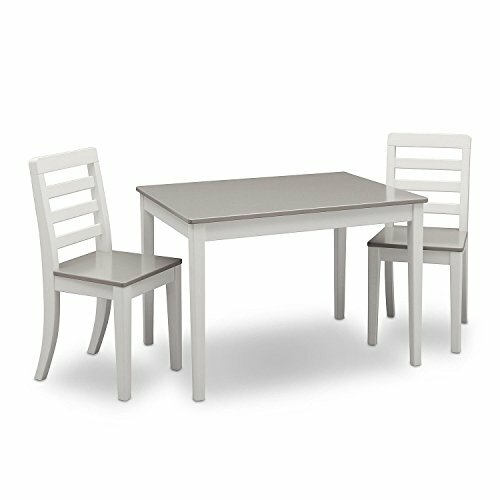 Stylish and simple yet wildly playful, this Table and 2 Chairs Set from Delta Children is the perfect spot for kids to get creative. 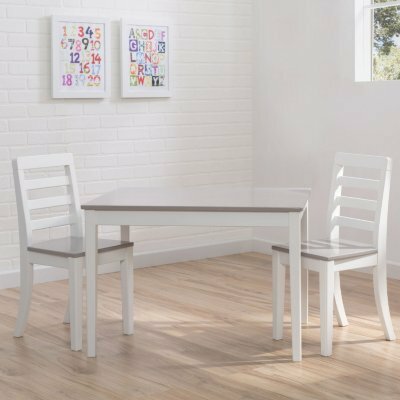 Boasting a durable finish and clean lines, this wooden play table features a spacious square tabletop and two coordinating chairs at just the right height for young children. 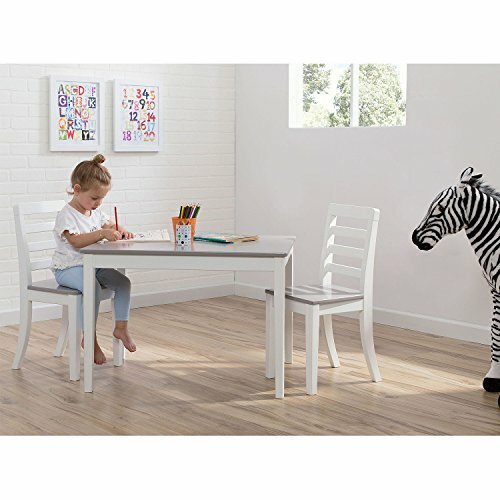 Ideal for arts and crafts, puzzles, reading and more. Sturdy wood construction provides a stable play space. 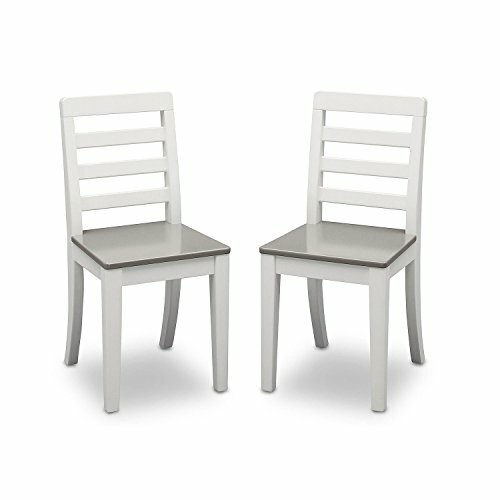 Perfect for the playroom or a child's bedroom; Durable finish is child-safe and gender-neutral.